Final Draft 10 is screenwriting software widely considered to be the industry standard. To learn more about how Final Draft 10 works and the templates that they offer, visit FinalDraft.com. You may register as many people as you like, but at this time we ask that you register each person individually. (You can still use the same payment method for each registration). If you’re registering 5 or more people, you may be eligible for a discount. See below for details. Yes! We’re pleased to offer several discount categories to help support your learning. Discount applicability varies by event, so check the seminar details. We offer two group discount rates depending on the size of the group. If you register 5 or more attendees, you are eligible for a discount. Likewise, if you register 10 or more attendees, you may receive a larger discount for the group. Email us here with your group’s details so that we may confirm your eligibility and provide you with the correct discount code. Members of professional unions (Screen Actors Guild, the Writers Guild of America, etc.) are offered a discount. Email us here and include your Union Membership ID so that we may confirm your eligibility and provide you with the correct discount code. We’re happy to offer students a significant discount to help encourage their education in Story. Email us here with a copy of your Student ID so that we may confirm your eligibility and provide you with the correct discount code. We regularly find that students would like to take a seminar a second time. 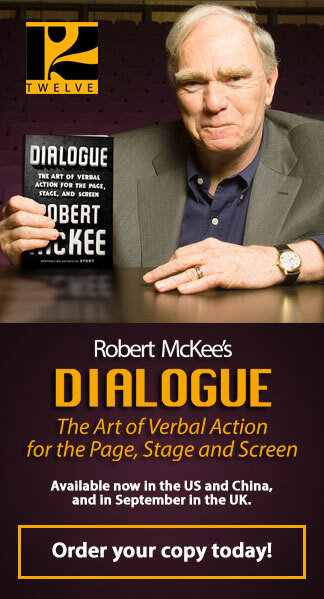 Perhaps your recent writing experiences have prepared you to gain new insights from the seminar, as different aspects of McKee’s teachings become more immediately applicable to your own work. To reward this enthusiasm and to encourage your continued development, we offer a significant Repeater rate. The applicability of this discount varies by event, so check the seminar details when you register. If you are interested in this option, please contact us here. What's Included in Seminar Tuition? Your Seminar Tuition includes administrative fees, admission to the seminar, printed materials distributed at the event (such as informative hand-outs), and light refreshments during the coffee breaks. Seminar Tuition does not include hotel accommodations or meals. We organize a special discounted room rate for our attendees at the Westin Los Angeles Airport where the seminar is held. It’s a five-minute courtesy shuttle bus ride between the Los Angeles International Airport (LAX) and the hotel. The discounted room rate is subject to availability. Please consult the seminar details for more information. When Is Your Next Seminar? 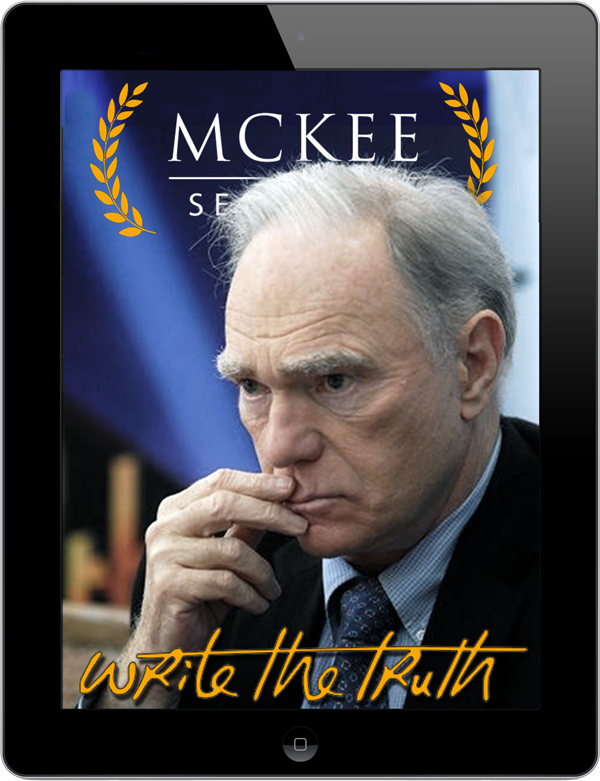 As a general rule, Robert McKee’s STORY Seminar is held each spring and fall in LA, NYC and London. The TV DAY Seminar is normally held in LA each spring and in NYC and London as Mr. McKee’s schedule will allow. The Storynomics™ Seminar is held in each spring and fall in LA, NYC, and London (time permitting). Please subscribe to our weekly newsletter for regular updates about our upcoming seminars as well as other pertinent, useful tips and pointers for your writing. I Can Only Attend 1 Day. What Do You Advise? The STORYNOMICS™ Seminar takes place over the course of a single day, so there’s no problem! The STORY Seminar is a 3-day seminar and you need to attend all three days as each of Mr McKee’s daily lectures builds upon what was discussed on previous days. The GENRE Festival takes place over the course of five days and you can choose one or as many days as you wish according to your areas of interest. If you book more than one GENRE Day, you will receive a discount on the additional GENRE Days. Possible GENRE Days are CRIME, COMEDY, LOVE STORY, ACTION and TV SERIES Day. I May Need to Leave Early. Is that OK? If you have to leave during the lecture, please leave at one of the breaks. If you are missing an entire day of the STORY Seminar, please ask the event manager so that you may make that day up in a future seminar. Can I Pay By the Day? During the GENRE Festival you can effectively pay by the day, as each day is its own distinct GENRE Day seminar. For the STORY Seminar you must attend all three days and therefore pay for the entire seminar. Does Mr. McKee Review / Consult on Screenplays? Yes. Please email mia@storylogue.com to inquire and to discuss options. Does Mr. McKee Give Private Consultations to Groups / Companies?